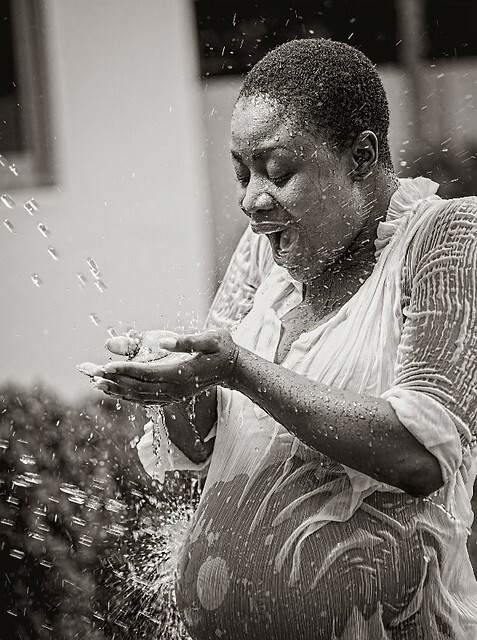 Actress Nana Akua Addo has been pregnant for some months now. She found a nice way of ‘hiding’ it from the public, who have been somewhat surprised to learn of her status, after photos of her went online late last week. Check her out in the images below. 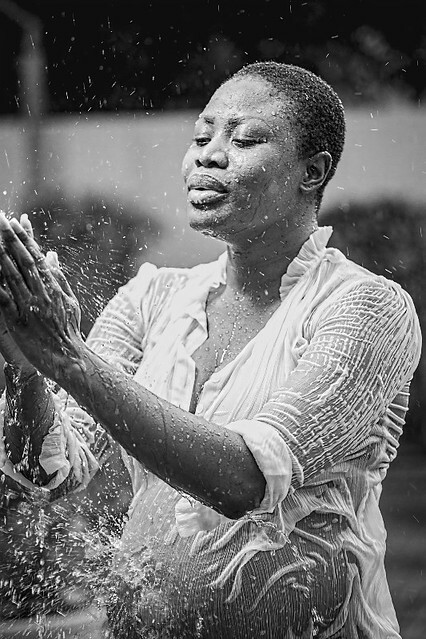 They are sensual, chic and the kind of shots that portray pregnancy as a not-too-laborious journey. 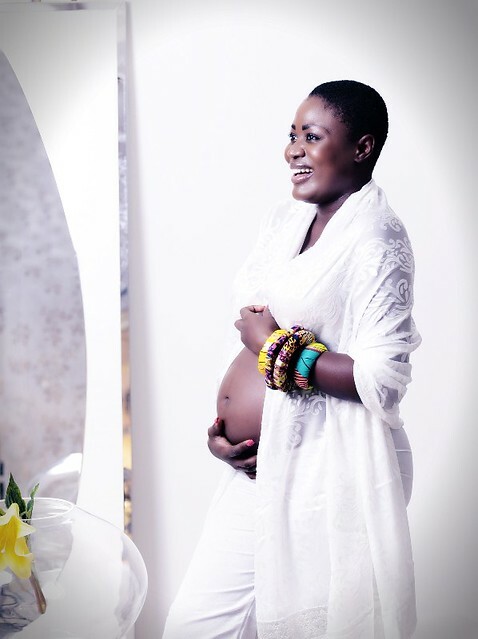 PHOTOS: Actress Nana Akua Addo shows off baby bump 0 out of 5 based on 0 ratings. 0 user reviews.